The Bella Coola Valley Inn has 20 rooms with queen size beds, licensed restaurant, pub, car rental & banquet room/meeting room. We have 20 beautifully appointed rooms with queen sized beds, maple furnishings, cable TV, mini fridges, complimentary in-room coffee. We offer a wonderful array of dining and lounge experiences. 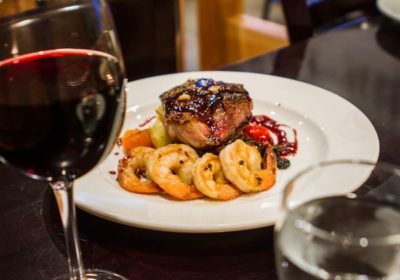 In our fully licensed restaurant, Korean, Japanese, & Canadian dishes are featured year round, and local BC seafood when in-season. Enjoy the view from our patio or relax in the pub after a day of exploring and enjoying all that the Bella Coola Valley. 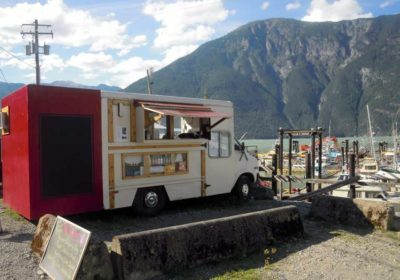 The Bella Coola Valley Inn is located in the coastal community of Bella Coola, close to the ferrydock and on the town site, near services, shopping, and historical & cultural attractions, surrounded by pristine mountains. A light continental breakfast is included.